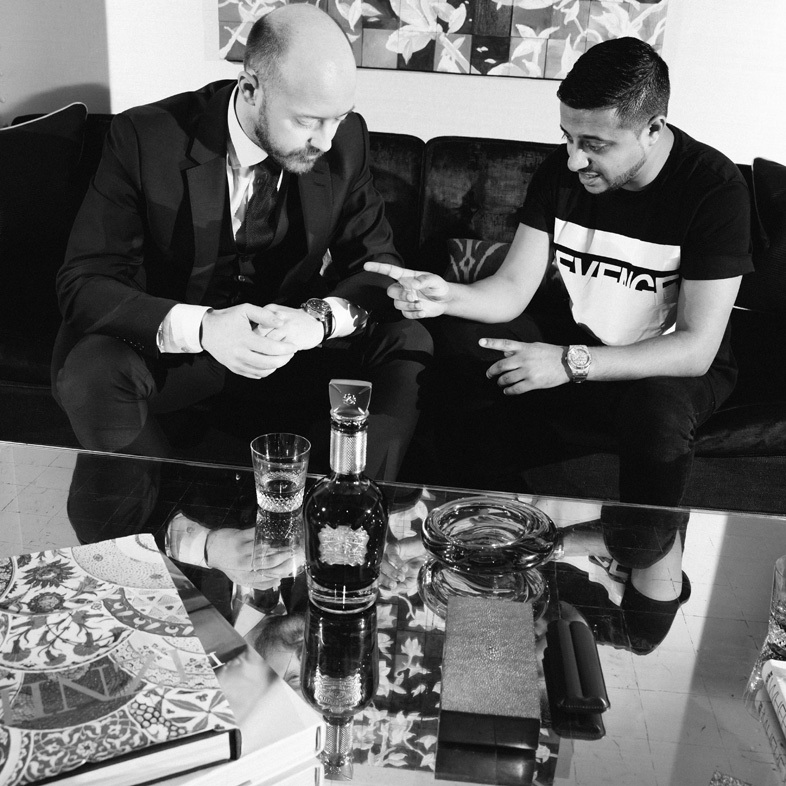 Discover what happened when Max Warner, brand ambassador for Chivas Regal sat down with renowned watch blogger Anish Bhatt to mull over two of the finer things in life – luxury watches and exquisite whisky. 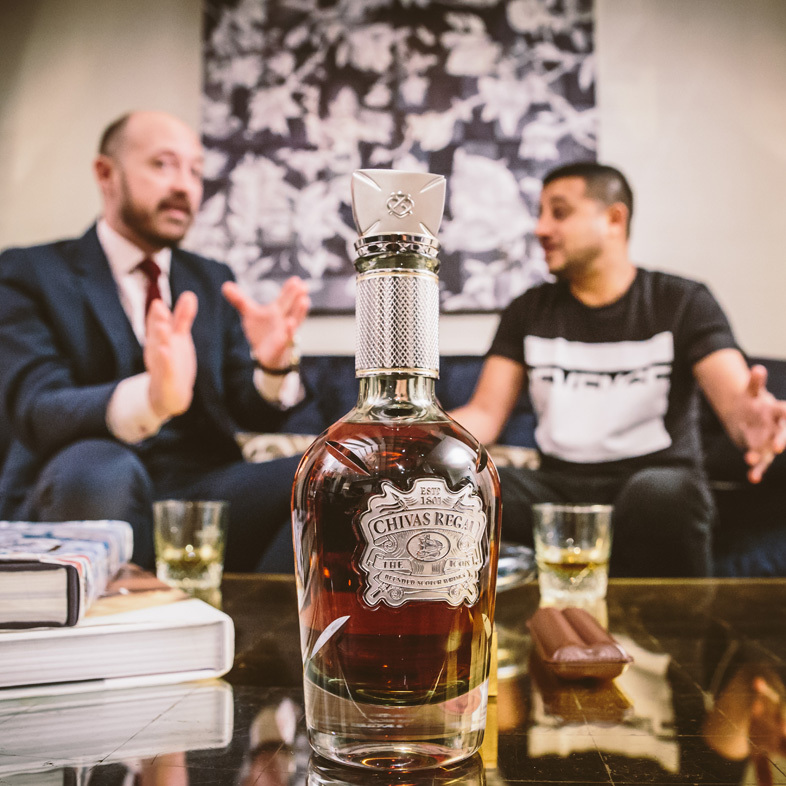 Anish: What is your personal favourite Chivas blend? Max: One of the great things about Chivas is the versatility it offers. 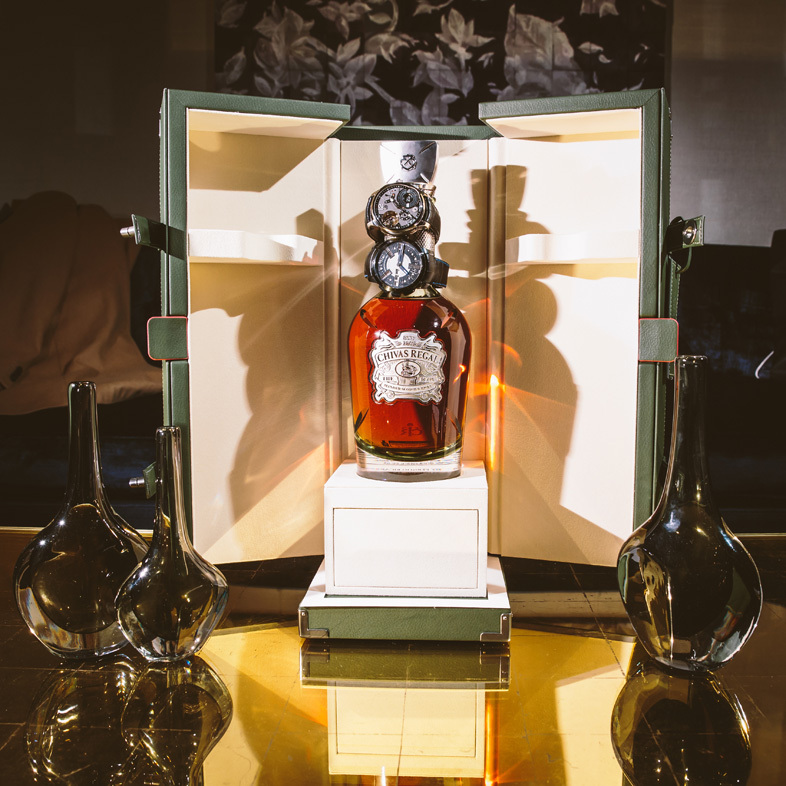 The flavour profile, the story that supports each expression and, of course, the price point. 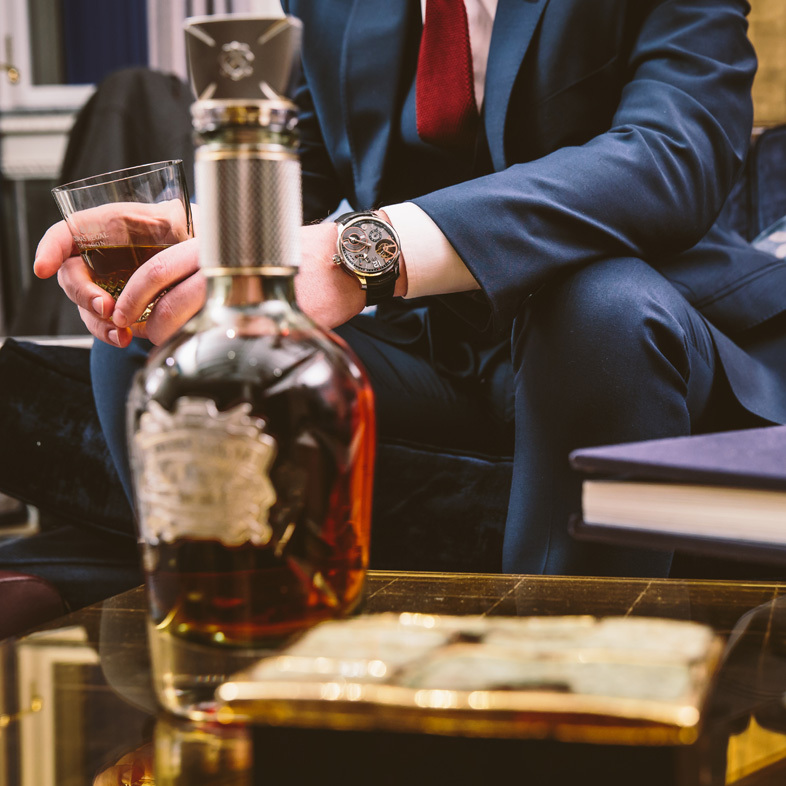 My favourite expression of Chivas will depend on the occasion and the group of people I am with. Based on this, my personal favourite is the Chivas 18, which I enjoy drinking neat or over very good quality ice. Anish: What key elements make the whisky distilling process so interesting? Max: In order for the any of the single malts or grain whiskies to be suitable, they must be hand-selected by our team of Master Blenders. Naturally we have a ‘recipe’ for the 30-40 different varieties which go into the blend, but we are relying on the natural climate to age our whiskies, allowing them to develop character, colour (depending on whether the oak is from the USA or Europe) and mellow the flavours over time. This means that there are numerous variables that can change. Anish: If you were only allowed to drink one last whisky, which would it be and why? 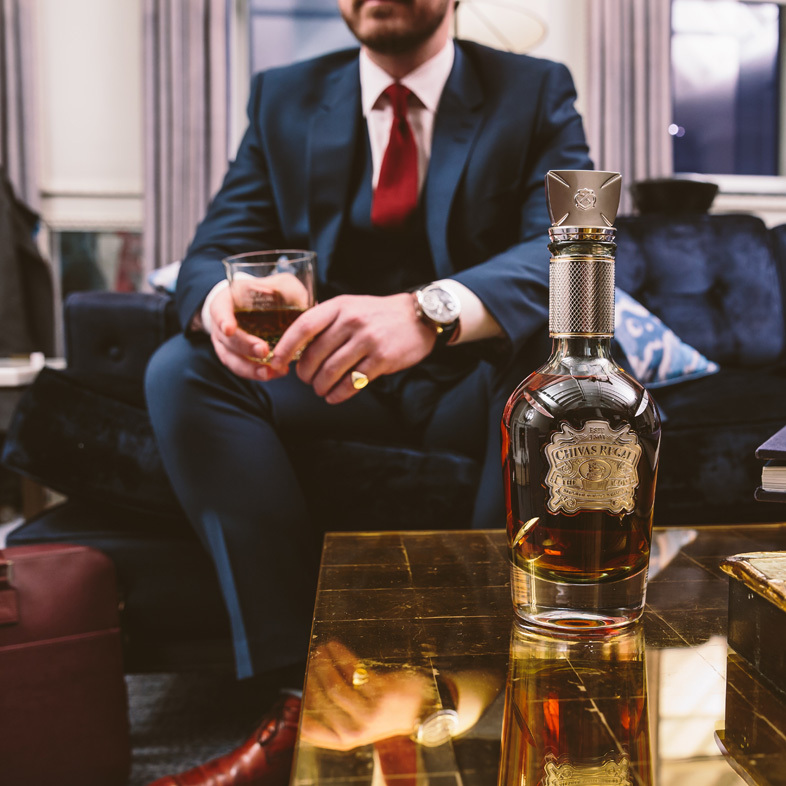 Max: I’d like to try a Strathisla (the Single Malt from the oldest distillery in the Highlands, dating back to 1786), which is at the ‘heart’ of all of the Chivas Regal Blends. Not the one that is already bottled though, I would like to try and find a cask that was filled on the day I started, 12 years ago, so I could taste the journey I’ve been on. 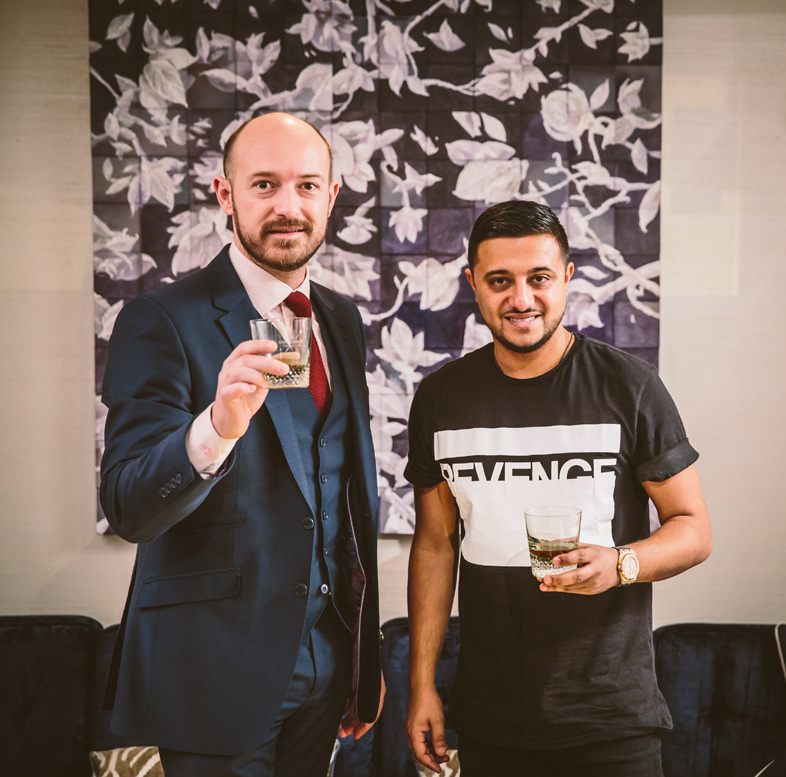 Anish: What is the best way to drink whisky? 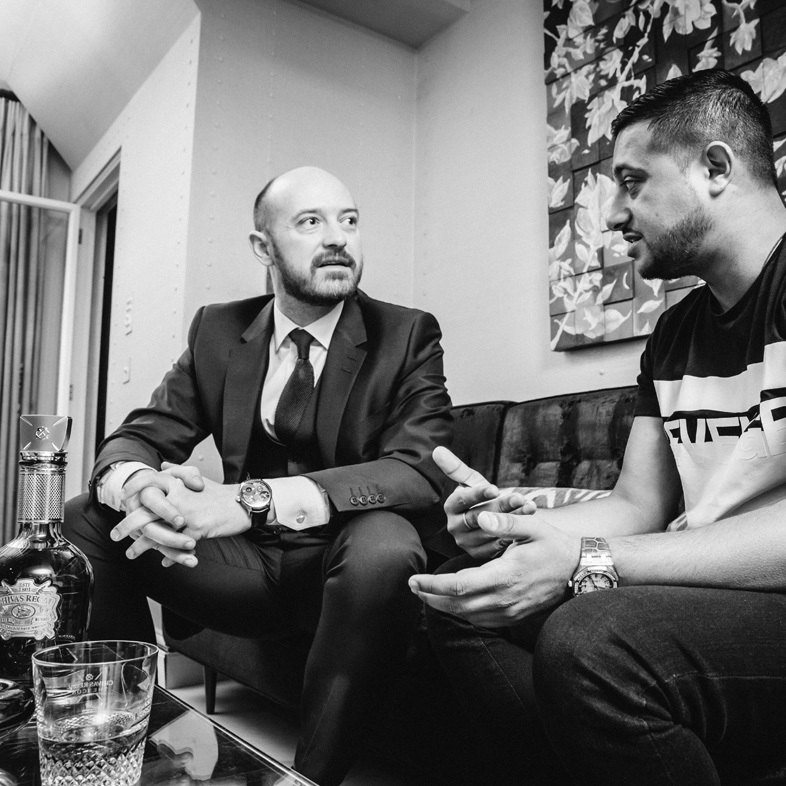 Max: There is only one rule with whisky, providing you respect the process, enjoy it the way you like it. After all you are the one drinking it, like many things in life who can oppose that? Max: What do you think is the most iconic watch ever produced and why? 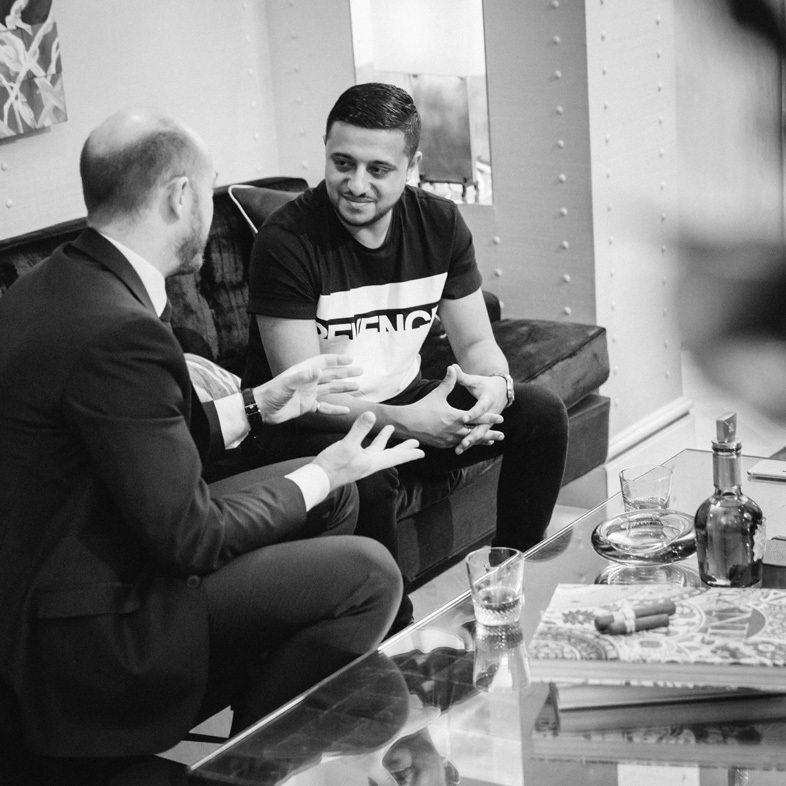 Anish: I think we have to look at the Rolex Submariner as possibly the most iconic watch ever produced. 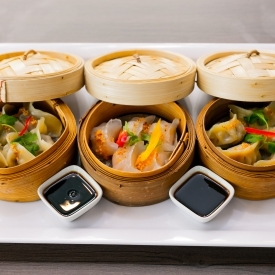 When broken down the design is very simple but the details and finishing are exemplary. Max: What’s the most interesting watch you’ve seen? 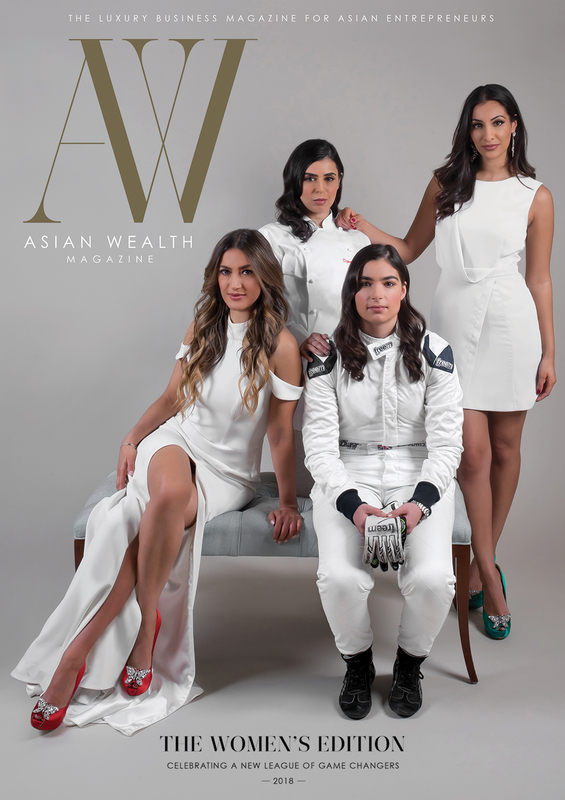 Anish: Independent watch brands tend to push the boundaries of mechanical time telling the most. HYT produce a watch that shows the time by way of surgical grade liquid pumped into the valves, which is incredibly complicated and fascinating to see. 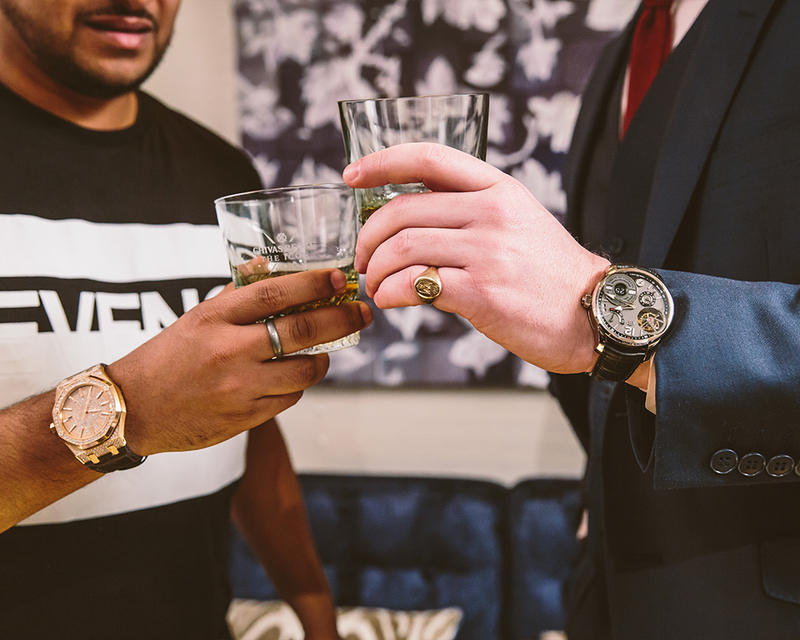 Max: Is telling the time still important when it comes to luxury watches? 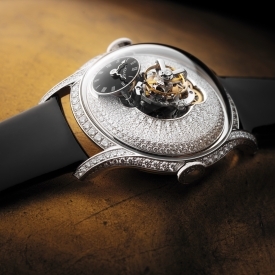 Anish: A luxury watch, in my opinion, is more a wearable piece of mechanical art. time. Rather, I focus on the details of the case and dial. It’s an oxymoron that I can’t explain logically, but once you have a great watch on your wrist you’ll understand it too. Max: What’s your current favourite watch and why? Anish: At the moment my fave is the Patek Philippe platinum Nautilus ref 5711P. The weight of the watch is insane, as is the finishing of the dial and bracelet. A very subtle watch, which packs a heavy punch. 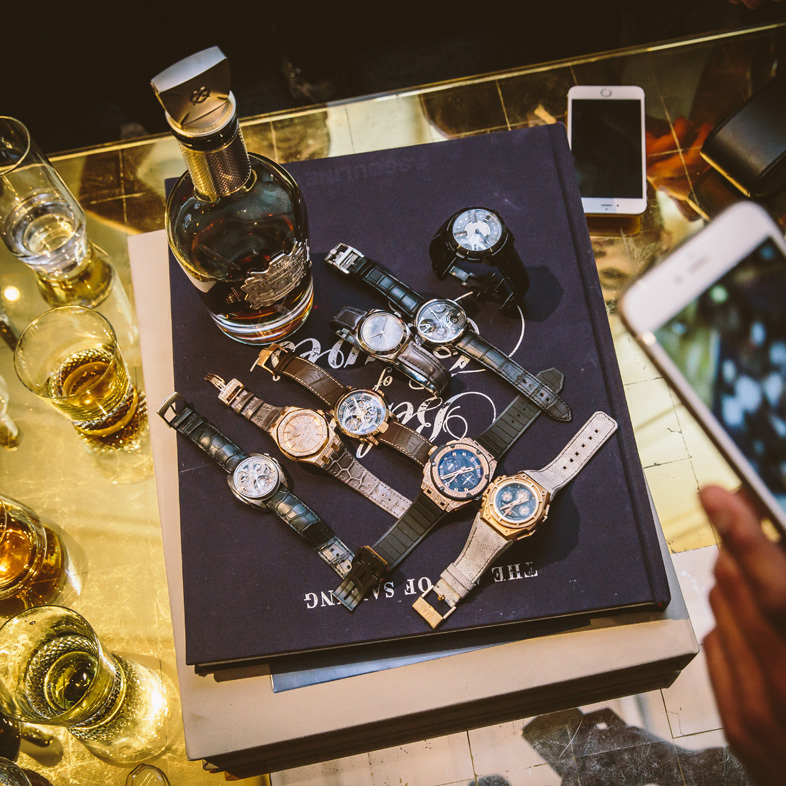 With special thanks to Chivas.com and Watchanish.com.